Join us on Facebook for the most recent pictures of our ongoing activities! See the Calendar or Upcoming Events for detailed information. This is the shelf that containts the books eligible for What's Cool in Nonfiction. 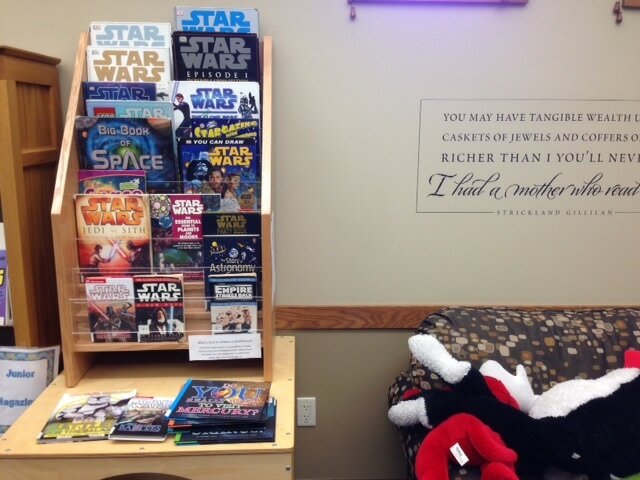 Read books from our new display to win prizes! There will be a special program each month to explore the world of nonfiction. All programs will be held from 3:15 pm to 4:15 pm in the Children's Story Hour Room at the library. 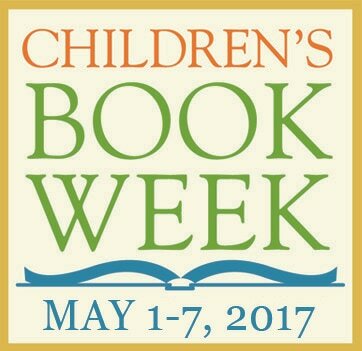 Each year the library celebrates Children's Book Week during the first week in May. Children's Book Week is a nation-wide library event in which there is an extra effort made to entice young children and young people to read! There will be special activities planned during this week for children. Summer Reading - Every summer the library has a summer reading program for both kids and adults. It encourages children (and also young adults and adults) to read by providing small prizes after certain goals are met. Story hours, crafts, and many special activities and games are also part of Summer reading.